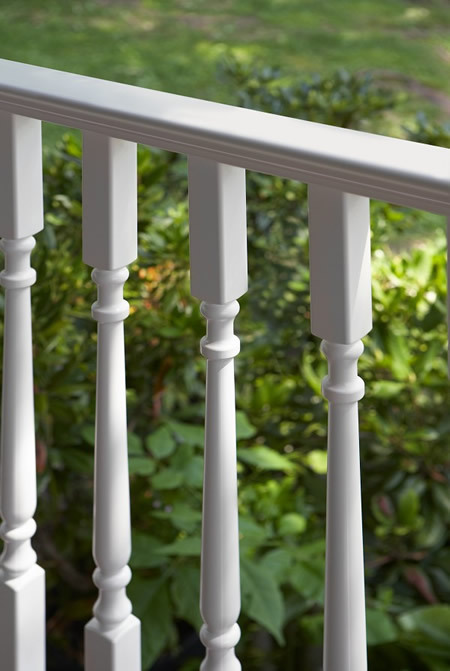 A revolutionary railing offering the authentic look of wood with the benefits of vinyl recreates the classic look of painted and stained wood in an easy-to maintain vinyl design that never needs sanding, painting or stainng. 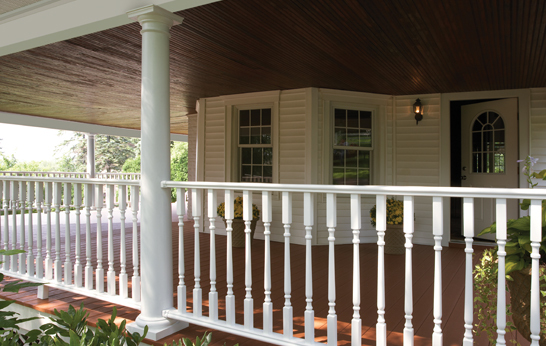 Kingston offers premium features you'd expect to find on higher-end systems, including high-quality aluminum rail mount brackets for superior safety and security. 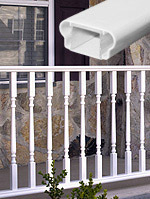 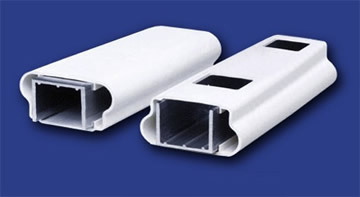 Secured by provided stainless steel fasteners, the aluminum brackets are completely concealed by molded vinyl covers, so you never have to worry about rust or corrosion.